See our best deals on new and used Ford Fusion near Midwest City, OK. Ford Fusion prices in our inventory include current lease and finance offers. Check our listings for rebates, incentives and specials on Ford Fusion. Reynolds Ford financing experts will explain all the finance and leasing options available to Ford Fusion customers. We offer a variety of affordable payment programs, and work with all credit types, even bad credit loans. Our dealership can help you buy a Ford Fusion near Midwest City with bad credit or no credit. 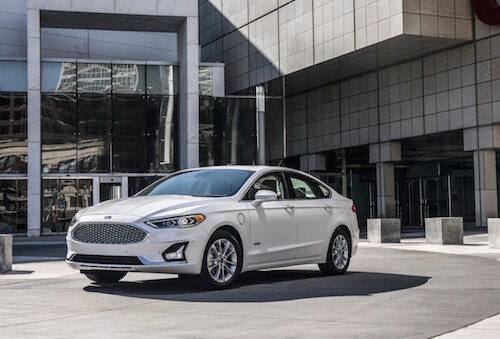 Contact us for more information, or stop by our Ford dealership to see our inventory of new and used Ford Fusion near Midwest City, Oklahoma.